What do you need to setup a limited company? You will need to pick at least 1 SIC code that describes the trading activities of your company. You might get asked for some ID and proof of your address but this isn’t always needed. You will also need to submit Memorandum and Articles of Association when setting up a limited company. This is the rulebook for your company and sets out the rules on things like who can vote on company decisions. 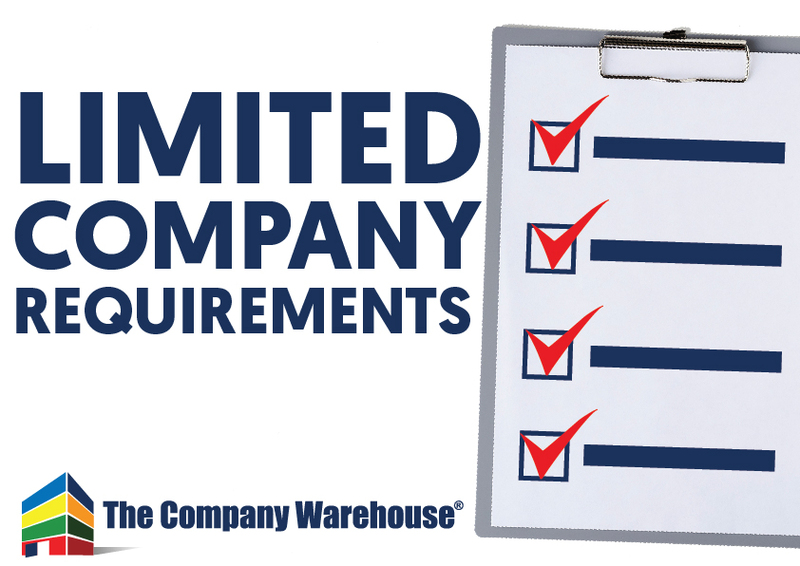 If are setting up a limited company via a company formation agent like The Company Warehouse, or if you go direct to Companies House, model articles with a standard set of rules will be supplied for you.